valve | Welcome to the Underground. Since the release of Portal 2, there has been a lot of good work being done in the community. With so many gamers playing Portal 2 in LAN networks across the Internet, it is no surprise that several people have started work on their own special co-op launchers to make life easier instead of typing cumbersome commands through the console. Dekart8111 made a special launcher of his own (see above screenshot) that he developed that is released as CS.RIN.RU. How it works is pretty simple. 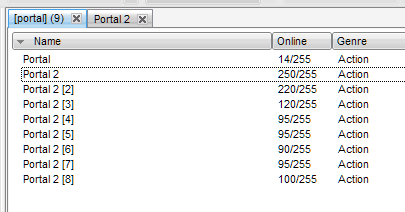 If you are the client, type in the ip of the host and click connect. If you are the host, then select the map in question and just host it after the client is connecting to you. 4-23-11: Updated screenshot. 1079 users! Added video tutorial. Hey guys, so I just got my copy of Portal 2 yesterday, and I must say that it is simply the best Valve game I have played in a long time period. Granted, there are tons of reviews about this game online already, so I am not going to bother talking about the game, because if you are a gamer, you already know what this game is about. 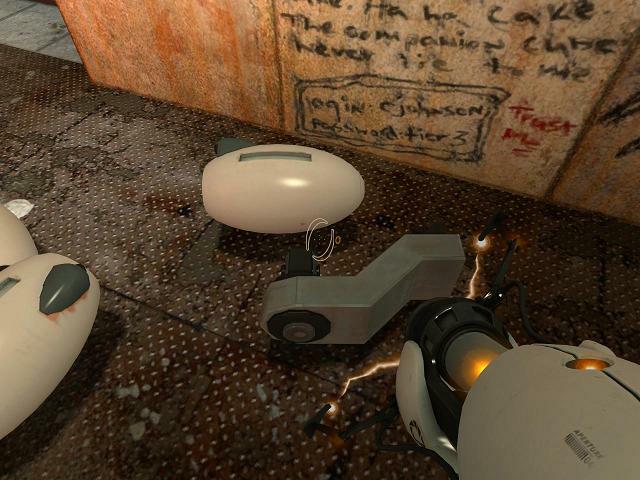 Anyway, in the screenshot above, you can clearly see that Portal 2 is hot. It is so hot that technically 9 networks are filled with lots of people. In fact, there are 895 players at the time I took that screenshot today! This goes to show that the gamers have spoken. We need our LAN, and LAN will prevail in the age when game companies are trying to take that away from us! 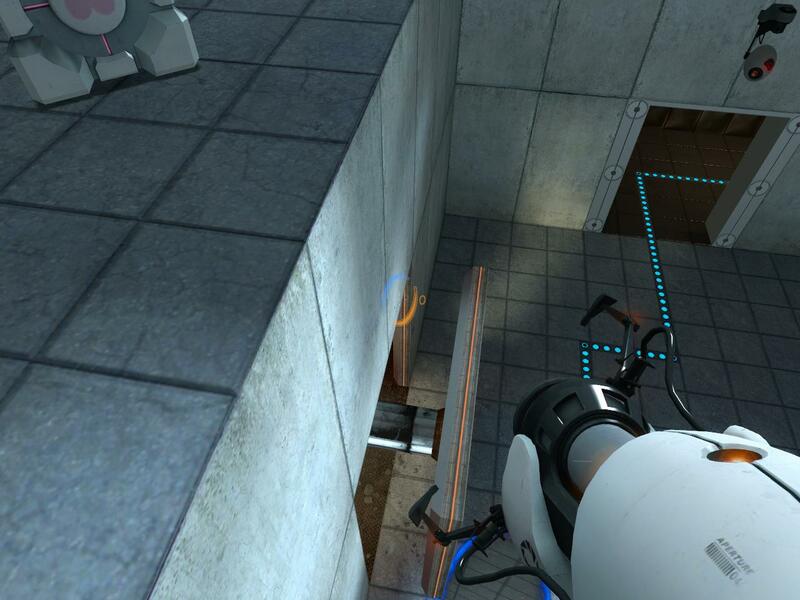 Have you played portal 2 yet? If so, let us know what you think! Looking for a Video tutorial? DOTA 2 Has Been Announced! DOTA. I am not even going to waste my time explaining what DOTA is because I figure only DOTA fans will rejoice when they read this article. 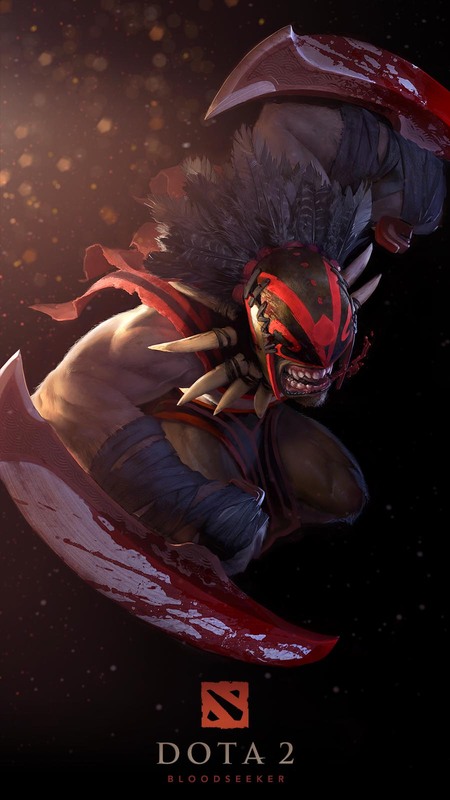 Icefrog has been working for Valve for quite some time, and today it has been released that DOTA 2 will be released for PC and MAC in 2011. Details as to pricing structure or if it will be free to play is yet to be heard. Anyway, I am not going to steal the thunder here. Read Gameinformer’s exclusive article and see what you have been missing! As you can see from the image above, it has the same interface as Steam (nice touch). Down below in the left hand corner is an option where you can select what character you want to play. Sorry only the server hoster can choose who wants to be. There is also a password option for those want to host private games. Another benefit of this is that you can host your game on a selected port. Good for running games on special routers. Now before you go ahead and scroll down to the download link, I reccomend you download the Revolution-Emulator rev-emu for short (download link below) Once it’s done click on it and instead of installing it in your Left 4 Dead 2 root directory ie C:\Program Files\Left 4 Dead 2 where it says, just install it into a folder somewhere like the desktop. Once it’s done go into the bin folder and copy the “config” folder and paste it into your \Left 4 Dead 2\Bin\ folder. Once done open Config folder right click the MasterServers.vdf file and click properties and make it read only. This will make the Server apear on the Steam Group Server option in Game, instead of you going to the Left 4 Dead 2 Server Launcher and typing the hosts ip. To install the launcher extract the archive copy the file to your install directory, create a shortcut and enjoy. *Note if your running rev-emu “MasterServers.vdf” ignore the above paragraph! Simply extract files from the archive and copy to your install directory for the game (install directory, root directory same thing) create a shortcut and enjoy. Thanks, goes to Nick and Versatile for reminding me. Don’t Be a Tool – Let’s Exploit the Exploiters! Foreword: Before you jump to conclusions, this post is not about how to exploit steam to get free games. I was browsing youtube and found this video, which is obviously a scam. Being that this is Exploit week, why not take a break from writing exploits, and have fun with real life exploiters instead for a day? Should I try it out? See what happens? Yes, why not! I am so ready to chew this guy apart!!! Well, what really sucked is that the email address in the video was totally messed up of course, so I did some guesswork and I found an email that worked. 2) This is an official Valve email address. I searched google but nothing came up so lets see if it is an official email. If it is, let’s see what Valve has to say. If not and it is the exploiter’s email, I am going to respond back and forth and mess with his mind. Expect updated pictures on this post as time goes on! Left 4 Dead 2 So soon? Has Valve Sold Out? Left 4 Dead 2: Love it or Hate it? Shout out in the Comments people, tell us at the Underground what you think of Left 4 Dead 2 ‘s early release date. Do you Love it or Hate it? Left 4 Dead has been positively one of my favorite PC games of the past year. So why wasn’t I so thrilled about hearing at E3 that Left 4 Dead 2 was being released this upcoming November? First and foremost L4D1 is still just an infant in my Pc gaming library, meaning that I am still playing it regularly and it feels as if Valve is just abandoning a child they just had. What happened to all the downloadable content that we were promised? Just a survival map pack with only 1 “new” level (lighthouse) and vs mode for 2 campaigns that should have been released with the game in the first place, seriously Valve!! It feels to me as if the fan favorite Valve is just cashing in on a franchise, something they have never really done before. For example Team Fortress 2, Counterstrike 1- 2, Half-Life 1-2 all had significant times in between sequels and received tons of fan based material and new DLC. It took Valve supposedly 4-5 years to make Left 4 Dead and they pump out a sequel that’s supposed to get us excited in 1 year? I doubt it but I sure hope I’m wrong. Certainly I’m not the only person to feel as if I’ve been abandoned for liking l4d. This announcement has caused all kinds of controversy over the net along with the fact that the sequel will have daytime environments, ugh! Right now I’m not sure what to think about all of this, perhaps this is the game Valve intended on releasing all along. I loved l4d but it always did seem short to me and without the release of the SDK until 2 months ago now the community is finally getting maps out to us but still no definitive campaigns. Honestly I’ve been waiting for at least 8 months for the release of the Dead before Dawn map and it just received a July 1st release date*crossed fingers*. Still no news from Valve for any new campaigns like we were promised. Guess we’ll just have to shell out the 50 bucks this November for them huh? I could continue this post forever probably just stating my disgust about this upcoming November. But honesty I want to hear what you the reader has to say on this subject. Shout out in the comments below about whether you welcome the sequel so soon or if you hate it’s early release and the new daytime direction that Valve is taking this franchise. You knew it was going to happen. L4D 1 was such a success that Valve is going to kill it off early by making a new sequel so soon? Oh well, whatever! June 1, 2009 – Valve, creators of best-selling game franchises (such as Half-Life and Counter-Strike) and leading technologies (such as Steam and Source), today announced Left 4 Dead 2 (L4D2), the sequel to the best-selling and critically-acclaimed co-operative multiplayer thriller. Coming exclusively to Xbox 360 and PC, L4D2 promises to set a new benchmark for co-operative action games and become one of 2009’s marquee titles. 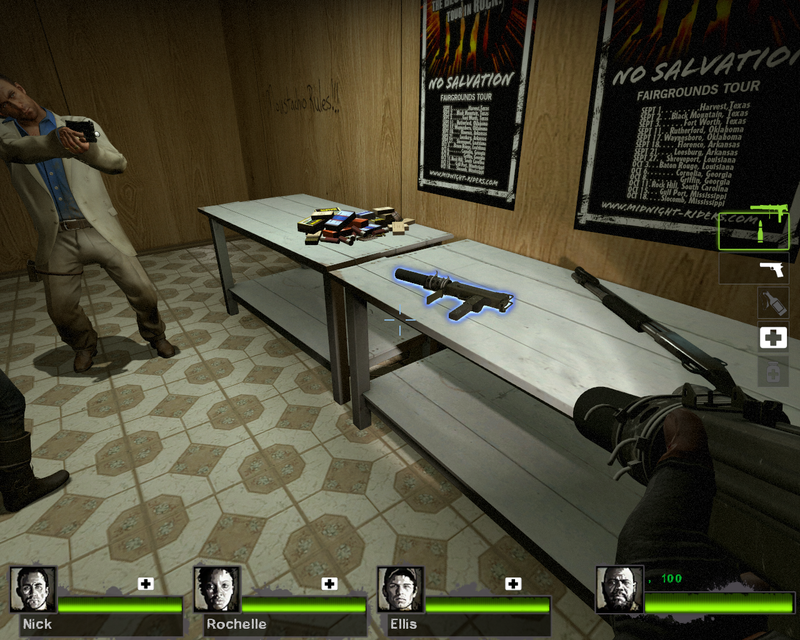 Introducing the AI Director 2.0, L4D’s dynamic gameplay is taken to the next level by giving the Director the ability to procedurally change weather effects, world objects, and pathways in addition to tailoring the enemy population, effects, and sounds to match the players’ performance. The result is a unique game session custom fitted to provide a satisfying and uniquely challenging experience each time the game is played. Supported by a $10+ million marketing campaign, Left 4 Dead has sold over 2.5 million retail copies since it was released in November of 2008. Left 4 Dead 2 is targeted for release on Xbox 360 and the PC on November 17, 2009, and will be launched worldwide with a multi-million dollar marketing campaign across TV, Outdoor, and Online.